NuGet Gallery | Packages matching Tags:"Prompt"
16 packages returned for Tags:"Prompt"
Little helper on command prompting. 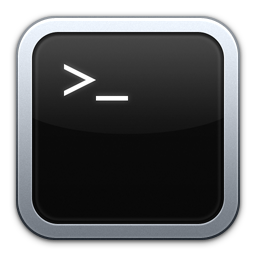 A set of command line to get data from and display it back to the command line. Prompt Sync (prompt-sync) binding library for Bridge.NET projects. Prompt Sync History (prompt-sync-history) binding library for Bridge.NET projects. 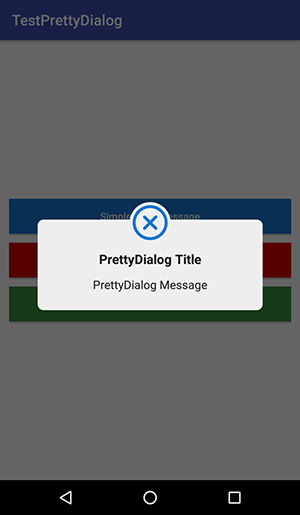 PrettyDialog is a customizable equivalent of SCLAlertView in iOS. Make your native android Dialog Fancy.